Over the course of history, barns were often a place for invention—for tinkering around on an idea until it became something real. The airplane from the Wright Brothers comes to mind as one of the greatest inventions to emerge from a barn. What isn’t often heard of is a barn being used as a high-end retail clothing establishment. There is one exception that we know of: The Red Barn Fine Apparel in Rochester, NY. The Red Barn literally began in a barn over 52 years ago, by Don Rhoda. 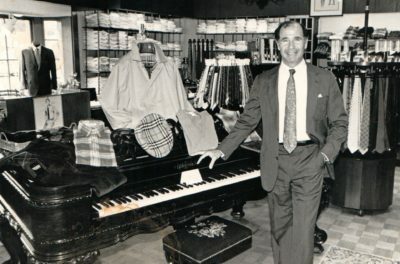 You could say that Don came by his love of clothing and retail naturally, as his father had two stores of his own in Florida. 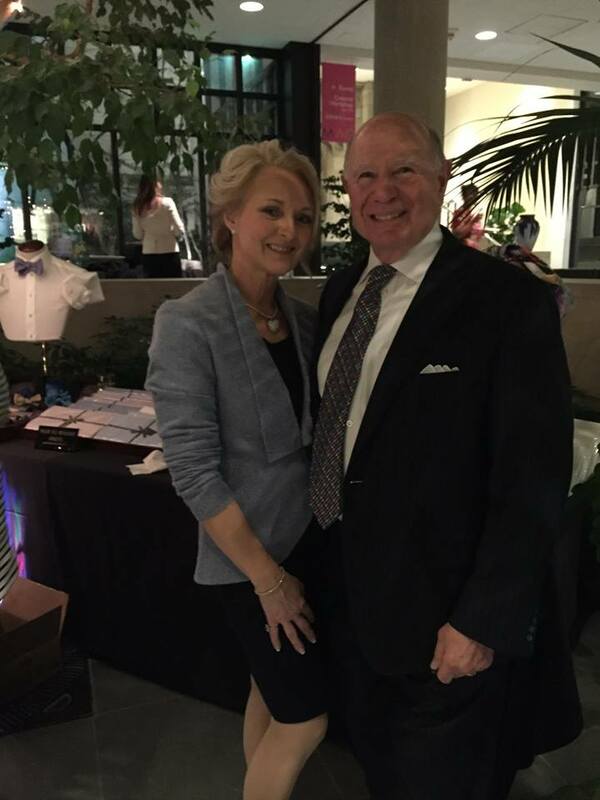 In fact, it was Don’s father that introduced him to the St. Croix clothing collection. “Dad used to tell me: ‘The V-neck wool sweater in all the bright colors was perfect for Florida’, and I adopted them for my store as well,” Don shared. St. Croix Collections Sales Representative Gary Lowy can tell you first hand how comfortable and friendly everyone at The Red Barn is. He gets to see them a few times each season and not only is the greeting warm and welcoming, but he looks forward to getting a great hot cup of espresso in the store. Don shared that celebrating the store’s 50th Anniversary a couple of years ago was one of the proudest moments for him. “You look back and wonder—where did 50 years go? You don’t want to look in the mirror—because then you know exactly where it went!” Joking aside, the customer loyalty is especially big for Don, and he doesn’t take it for granted. “My name is on the door, so I better make it good.” After 52 years of serving the Rochester, NY area, it’s safe to say that Don is making things very good for everyone that comes into The Red Barn Fine Apparel store.